Africa has a long tradition of producing the most beautiful textiles, and for entrepreneur Tatiana Massangu Ilunga, founder of Kiyana Design in Cote d’Ivoire, that design tradition was the inspiration for her business. Today, she is producing a range of home decor items that celebrate the best of African textile design. LoA chatted to founder Tatiana Massangu Ilunga this month to learn more about the world of African textile design and home decoration. 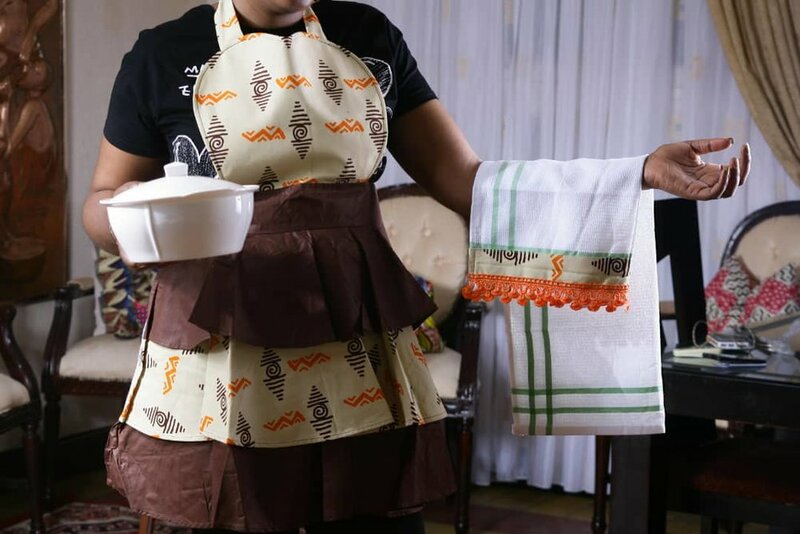 Kiyana Design specializes in household items customized with a mix of African textiles, pure lace, raffia and cotton fabrics. Our main goal is to bring the sunshine and colorful African roots into any household by providing a range of original decor items to our customers. We ensure we produce limited editions of our designs which, with a minimum of ethnic design touch, may be completed with bespoke embroidery for a refined signature and elegant home style. Kiyana is a Swahili synonym for beautiful and it is a part of my culture and roots from the East of the Democratic Republic of Congo. My passion is to share the beauty of my culture by incorporating wax and other African fabrics into everyday household decor items. My objective is to bring these original home decor design items to my customers and add value to their homes through this cultural design mix. My products are for those looking for design originality in their daily life. 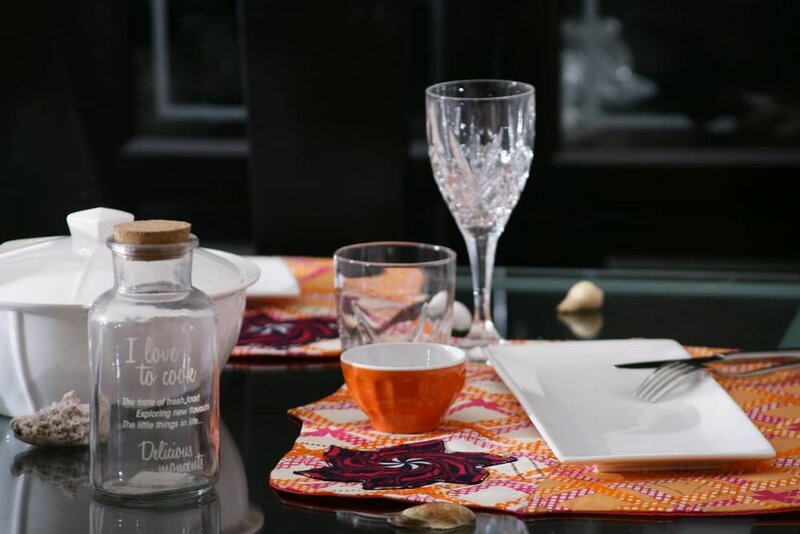 From our table napkins to decorative pillows, we are looking to bring original home decor design items reflecting traditional African design to our customers. 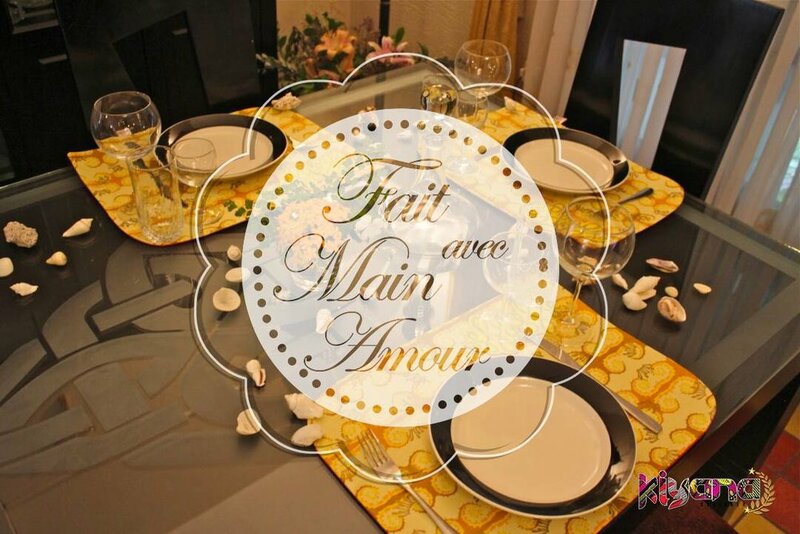 Our products will bring an original African touch to any home decor design. My company is still at its early stage and so far as founder I have cumulative roles and I am the principal designer of all products. The assembly of designed items is done with the support of local workforce. While my textile design inputs are sourced externally, I ensure that assembly remains localized. This is an important point since my model concept and prototypes need to receive my vetting prior being released for the market. It is an important part of maintaining design integrity, where I can revisit or review the creative model initially conceived. While I attended an entrepreneur course during my university years, being an entrepreneur was not my initial plan. Generally, this choice of career was not taken seriously and we are encouraged to do our best to start a career in a big corporate to earn respect and consideration. I therefore started working for an international audit firm until I got married and started funding my family. With the birth of my first child, I definitely decided to give more time to my family and I then changed my career plan by leaving the world of auditing. I tried to revert to the corporate world and I then realized that I should consider being my own boss for more flexibility. The entrepreneur life is definitely more challenging than expected since you are wearing several different hats to run your business. Although I am no longer working in a big corporate office, my days are still busy since I have to efficiently plan my days to deal with specific deadlines, which often means late nights and early mornings. Despite all these challenges, I am still enjoying the entrepreneur life since all my decisions are bringing my business within my own direction and under my control. My 5 year plan is to give more visibility to my brand at an international level. I would like to see my products becoming a top choice of households. I have big aspirations for my business but this will only come with a good financial support which is a challenge for many African entrepreneurs. My satisfaction comes with the achievement of building a brand and product from scratch, giving life to my imagination and conception. Also, becoming financially independent, achieving time flexibility, and controlling my business direction. Whatever is your journey it will start with one step. Stop finding excuses, embrace the vision and be determined, since no journey is easy given so much uncertainty. Be smart and look for the maximum number of entrepreneur tools which can help you structure your idea, business and plan.